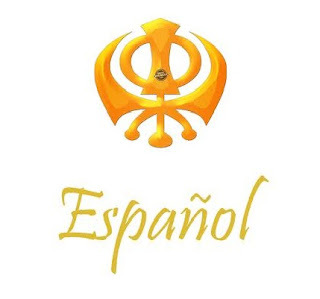 The link below leads you to a word document which contains a Spanish translation of Guru Granth Sahib Ji. SikhNet.com has provided the Sat Sangat with this file. Please visit that great website for more information.